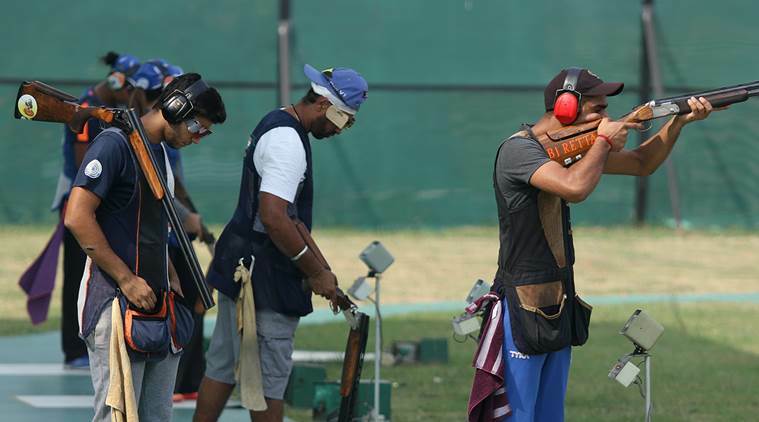 A three-member Pakistan contingent will arrive in New Delhi on Wednesday to compete in the shooting World Cup after they were granted visas on Monday afternoon, National Rifle Association of India secretary Rajiv Bhatia said. The Pulwama terror attack, which has pushed India and Pakistan to a diplomatic standoff, has also strained the bilateral sporting ties between the two countries, impacting various stakeholders. Here is a roundup of the fallout. A three-member Pakistan contingent will arrive in New Delhi on Wednesday to compete in the shooting World Cup after they were granted visas on Monday afternoon, National Rifle Association of India secretary Rajiv Bhatia said. Pistol shooters GM Bashir and Khalil Ahmed are Pakistan’s only entries in the tournament, where Olympic quotas are up for grabs. They will compete in the rapid fire event. The duo will be accompanied by a manager. Last week’s terror attack had cast a doubt over their participation in the World Cup. The speculation of a pullout was rife after the Pakistan shooting federation told the media in Karachi that they would not send their team if they did not get their visas by Monday evening. Bhatia, though, said he received confirmation about their participation in the afternoon. “I received an email from the Pakistan federation, saying they have been granted visas. The team is expected to reach Delhi on Wednesday,” Bhatia said. Media firm Discovery Communications’s sports channel DSport expects to have a significant commercial impact after it decided not to air the T20 cricket tournament Pakistan Super League (PSL) in India in the wake of the attack. “There will be a commercial impact no doubt… In terms of the existing contracted deals with commercial advertisers, sponsors plus we have paid rights fees for the tournament. But those are commercial interests secondary to national interests at times like these, we have to take that call,” DSport managing director and chief executive officer R C Venkateish told PTI. He, however, declined to reveal the rights fee for the league. DSport, the official broadcaster for PSL in India decided to pull the plug on its telecast of the T20 cricket tournament from February 16. “We have suspended the broadcast, so we will not be showing the remainder of the tournament. Given the terror attack and the national sentiment outpouring of all the grief, it was not appropriate for us to show this telecast,” Venkateish said. The six-team tournament league commenced on February 14 in Dubai, concludes on March 17 but the broadcaster discontinued the telecast in India after two days. “We have a significant commercial impact because the rights fees have already been paid. Since we broadcast only two days of one month of the telecast, before we decided to pull the plug, so the advertisers who had come on board, they won’t be getting the exposure and we won’t be getting revenue for that. But that’s alright. It’s not a big deal…When we pulled the telecast, we pulled it. It’s now a commercial liability that we have for the advertisers,” he said. The Pakistan Cricket Board has said it will take up with the BCCI the “regrettable” removal of pictures of its former players at a couple of venues in India during an ICC meeting this month. In a statement issued late Sunday night, the PCB’s Managing Director Wasim Khan said:”We have always believed and emphasised that sports and politics should be kept separate. History tells us that sports, particularly cricket, have always played a key role in building bridges between people and countries. 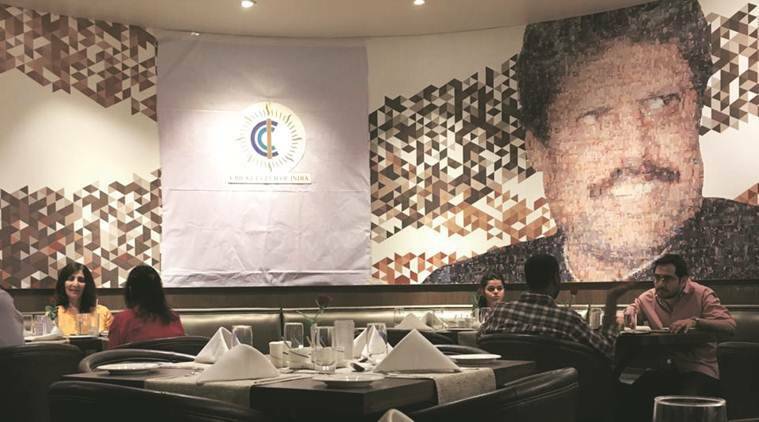 “…covering or removing portrait of former Pakistan cricket captain and Prime Minister Imran Khan and other legendary cricketers from one of the most historic cricket clubs and venues are highly regrettable actions,” he added.